The Susquehanna River North Branch was recently designated by DCNR and POWR (Pennsylvania Organization of Watersheds and Rivers) as “2016 River of the Year.” The waterway, which is also part of the National Parks trail system, was sponsored for the contest by Endless Mountains Heritage Region (EMHR) and Susquehanna Greenway Partnership (SGP). 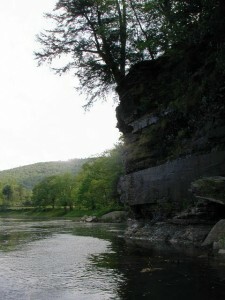 For 13 miles, the Susquehanna River flows through northern Susquehanna County. 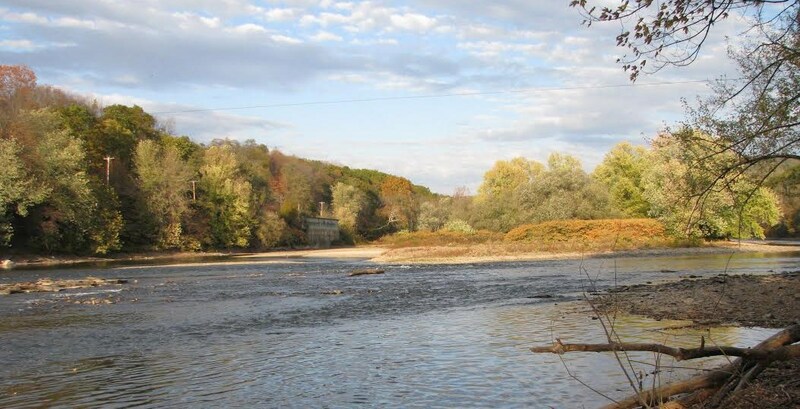 With guidance from SGP and EMHR, Susquehanna Depot is in the process of garnering official River Town status, which will help authorities there access resources for enhancement of river access points, parks, and river-related activities. According to Susquehanna Depot borough secretary Margaret Biegert, the borough council passed a resolution to seek River Town status in May 2015. The application was delayed, however, when the council learned that the borough is eligible for state funds to build a riverfront park on 13 acres situated between the water way and the railroad line. Biegert related that the council members should have a better time line for the project after their March meeting. The groundbreaking for the project could very well be the borough’s River of the Year event for 2016, followed by many more as a pavilion is constructed, walking trails are finished, and the process of achieving the River Town designation is completed. EMHR is eagerly awaiting the results of the March meeting. For more information about 2016 River of the Year events, read http://www.endlessmtnlifestyles.com/?p=5149.